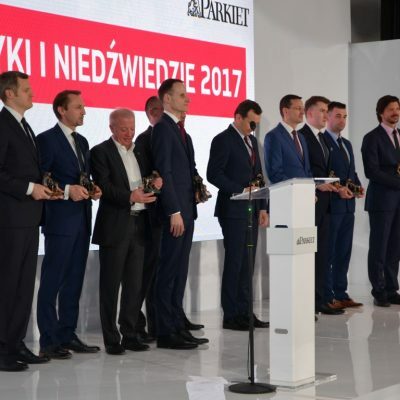 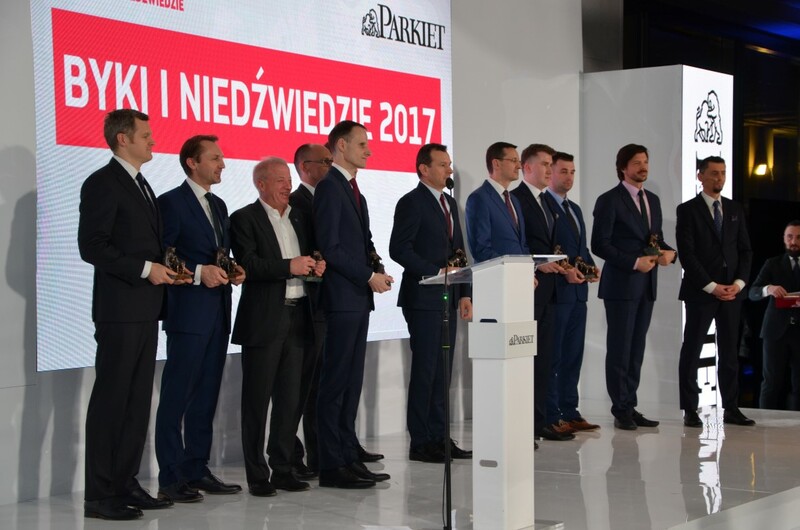 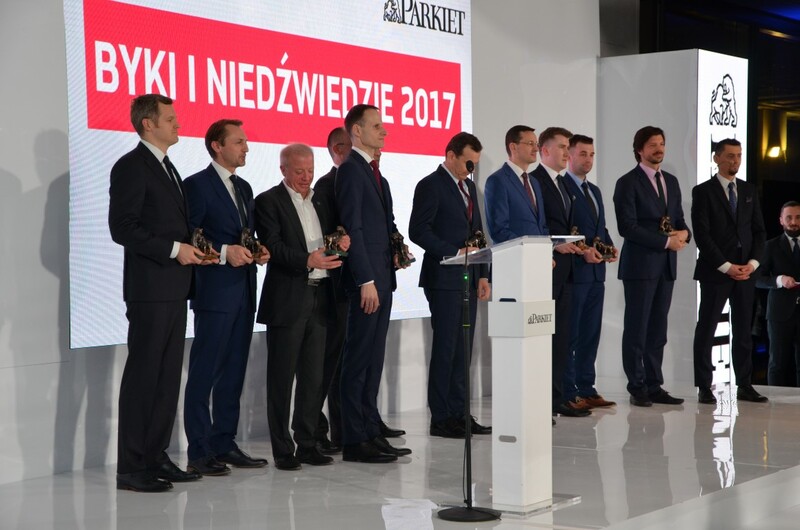 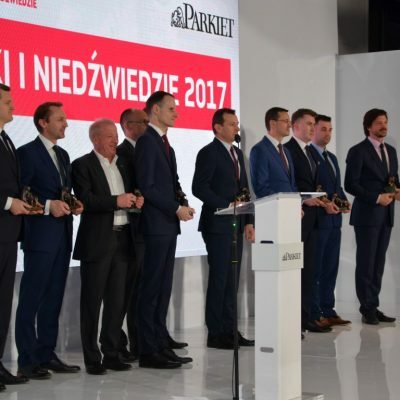 “Parkiet”, the newspaper of Warsaw Stock Exchange, has for the 23rd time presented the annual “Byki i Niedźwiedzie” awards for people and institutions that achieved the best records in the history of the capital market in the preceeding year. 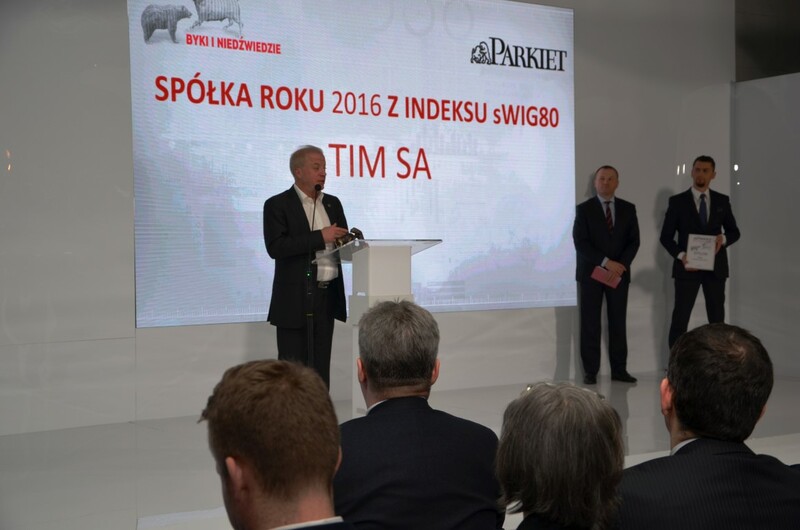 The statuette and diploma in the category of “a company from sWIG80 index” went to TIM SA. 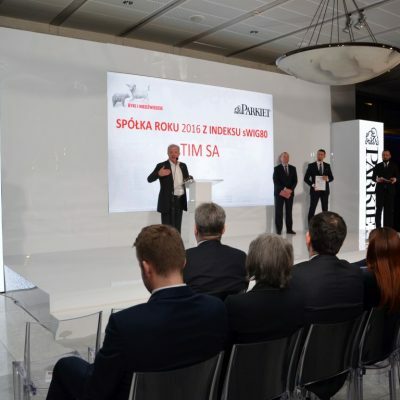 The following companies got nominated in this category: ATAL, LiveChat and PCC Rokita. 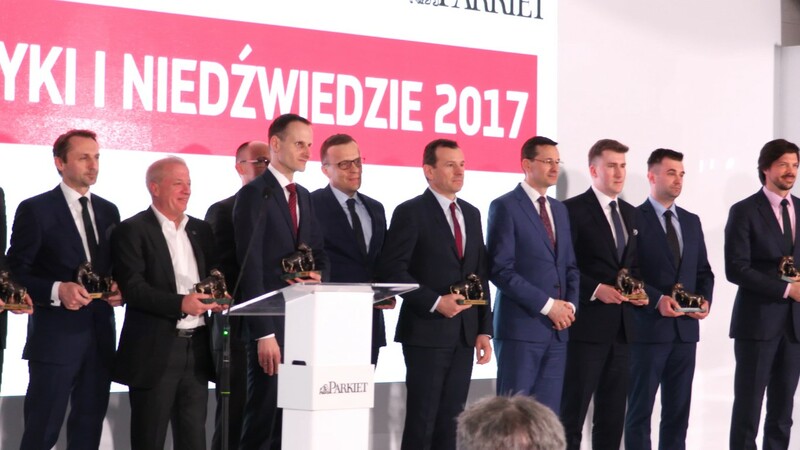 To justify the award of TIM with the prize, the Jury of “Byki i Niedźwiedzie” pointed out the success of the new Internet strategy of the company and the implementation of the omnichannel model (TIM offer is available online at www.tim.pl and the mTIM mobile application as well as via hotline and an international chain of offices and sale representatives), record results and singificant increase in the share price (by 51%). 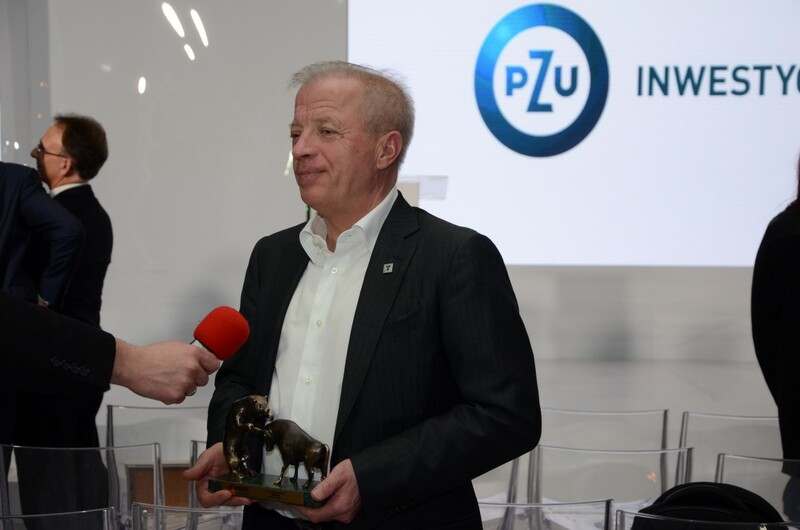 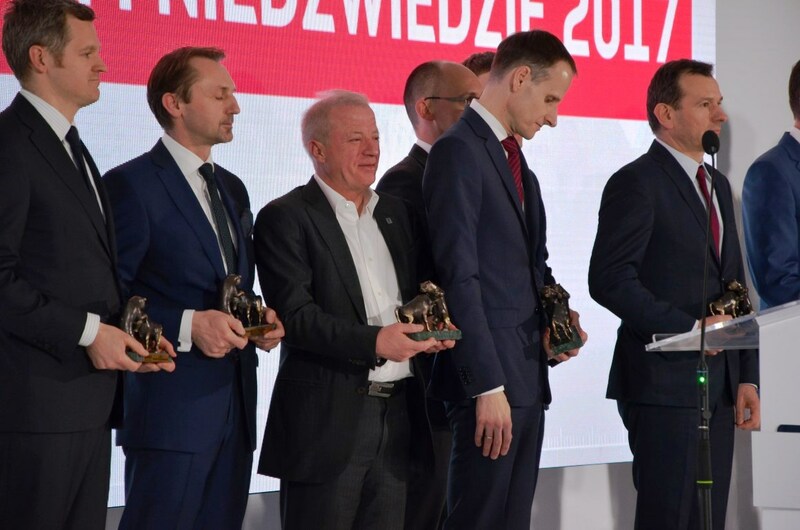 During a festive gala at the headquarters of the Warsaw Stock Exchange, the award from the hands of Slawomir Panasiuk, Vice President of the Board of the National Depository for Securities, was received by Krzysztof Folta, the President of the TIM SA Management Board. 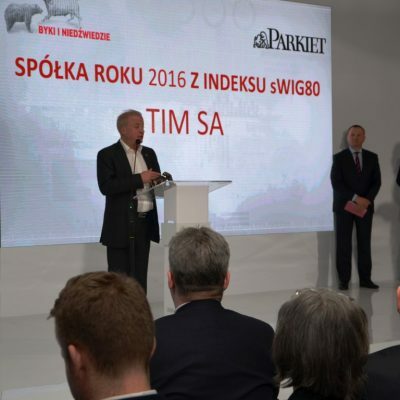 “I feel a bit like a dinosaur of the Stock Exchange since we have been listed since 1998. 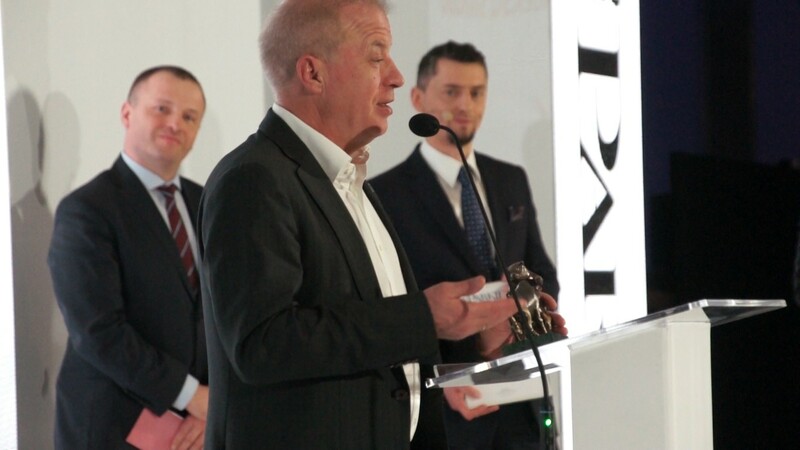 What we received the honourable mention for is much more important. 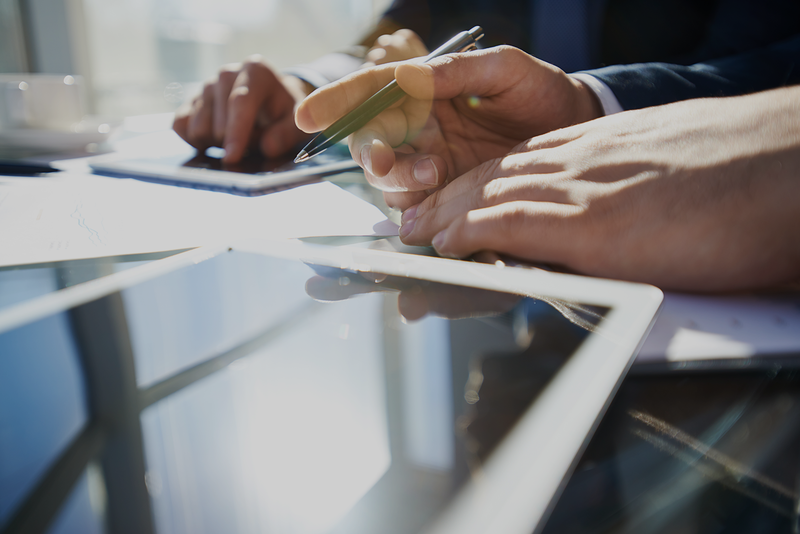 Over the last 3 years we have completely changes our operational model – from a traditional distribution company we have become an online business. 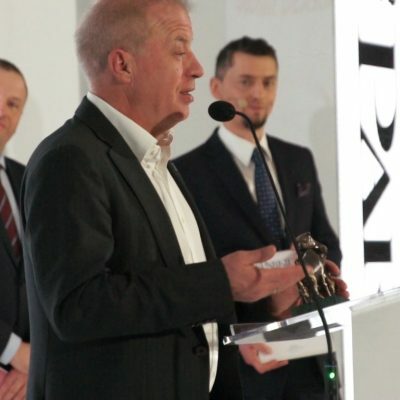 68% of our sales comes from e-commerce”, said Krzysztof Folta just after the award presentation. 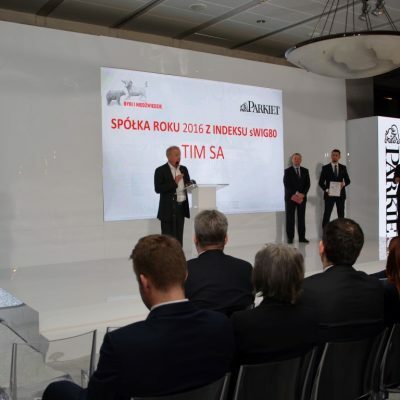 Addressing Piotr Woźny, the Secretary of State in the Ministry of Digitisation, the president of the TIM SA Management Board noted that TIM has a lot of merit in the field of digitisation in Poland, as shopping from the TIM.pl e-shop for many of the company’s customers was the beginning of the adventure with Internet and e-commerce in general. 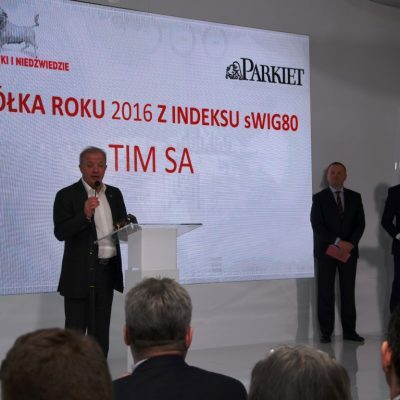 “We have taught many customers the Internet, how to use a tablet or a smartphone. 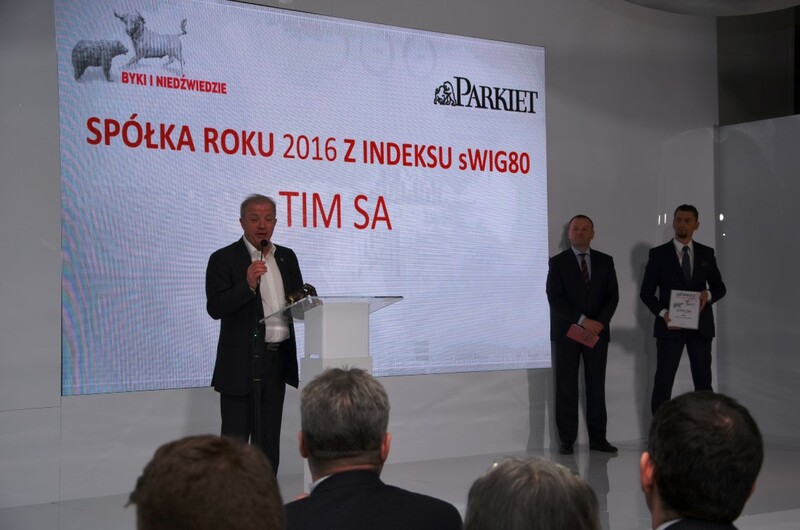 I believe that, beside focusing on the results, every company should bring something new with its activity. 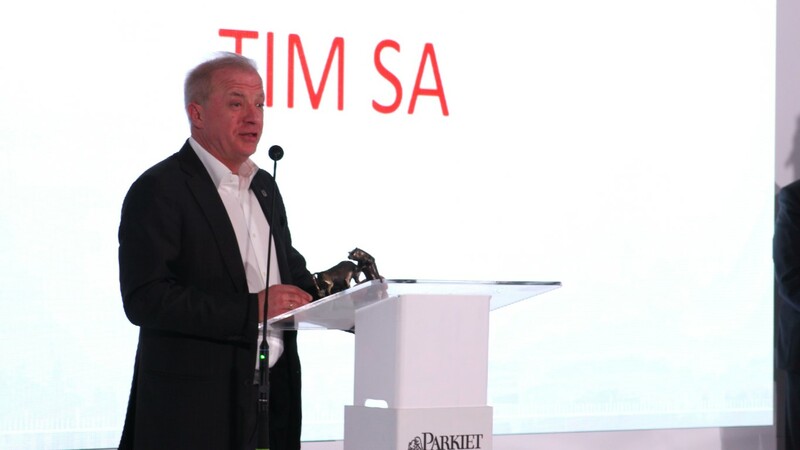 In the context of TIM, I mean the innovativeness in a form of the new operational model. 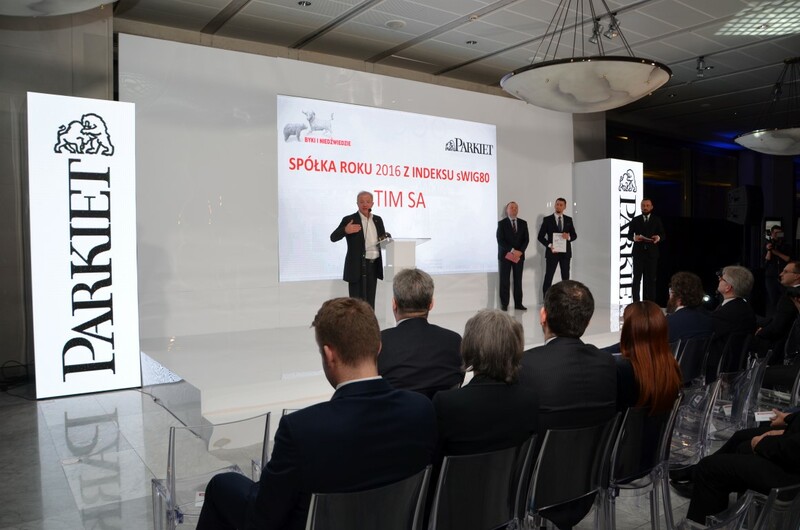 We have been recognized for what we have done in the last three years, so for the transition from offline to online. 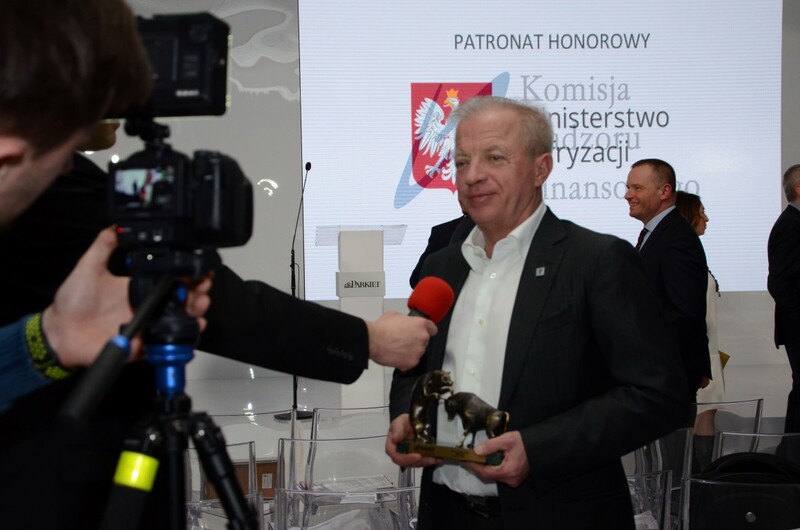 I am very happy and thank you very much for that”, said Krzysztof Folta. 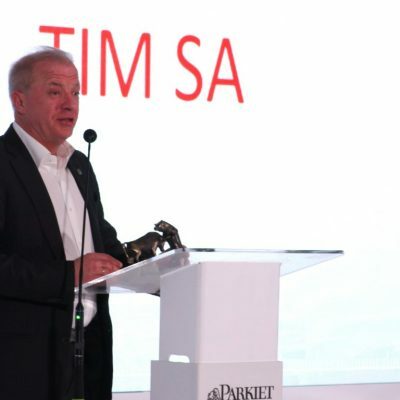 That was another award in recent months for TIM or for the president directly. 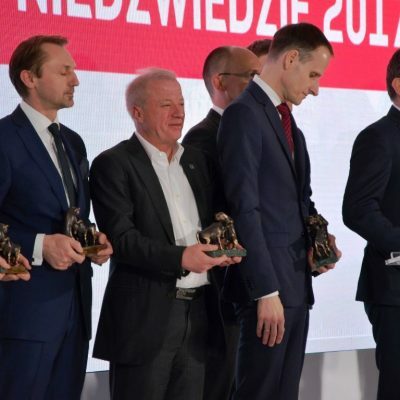 In the autumn of 2016, TIM.pl won a honorable mention in the “E-commerce masters” competition organized by “Wprost” weekly in the category of “Innovation of the year” of the e-Commerce Polska awards 2016. 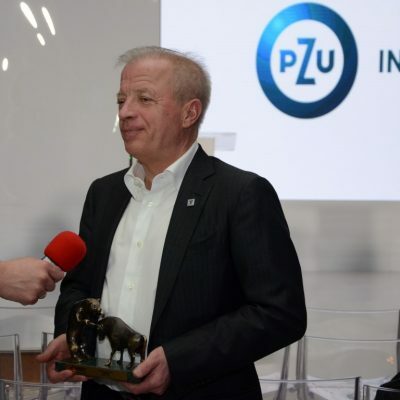 TIM SA won the title of e-Business Gazelle 2016, while Krzysztof Folta, the president, received two awards from the ICAN Institute – the publisher of “Harvard Business Review Poland”: in the category of the Change Leader in the “Leaders of Tomorrow 2016” competitin and the special prize of this magazine for steadfastness in introducing the company into the era of the digital revolution.